Update Note: This tutorial has been updated to Kotlin by Joe Howard. The original tutorial was written by Megha Bambra. This tutorial assumes you have a basic familiarity with Android programming including Kotlin, XML, Android Studio and Gradle. If you’re completely new to Android, you might want to go through our Beginning Android Development series and Kotlin Introduction first. 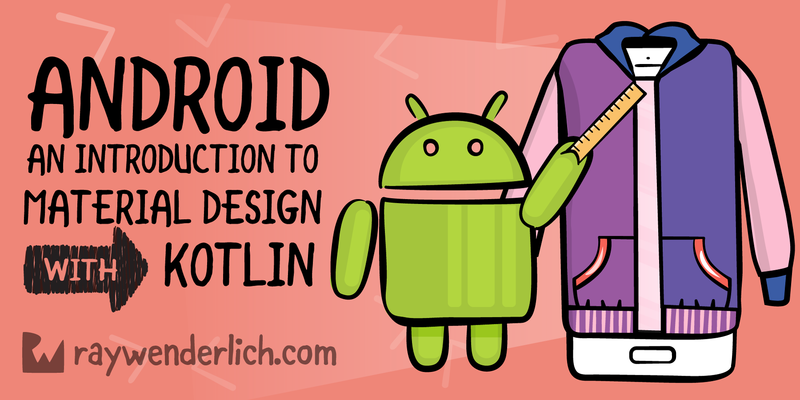 To follow along with this tutorial, you’ll need to use Android Studio 3.0 Beta 2 or later and Kotlin 1.1.4-2 or later. Download the starter project, then fire up Android Studio. In the code above, you also alter the color of the navigation bar. For android:displayOptions, you pass disableHome to accommodate the screen layouts in this sample app. Before adding Kotlin code, configure Android Studio so that it automatically inserts import statements to save you having to add each one manually. By adding xmlns:card_view="http://schemas.android.com/apk/res-auto", you can define attributes like card_view:cardCornerRadius and card_view:cardElevation that are responsible for giving Material Design enabled Android apps their signature card-like look. Notice that for mainHolder, you’ve added ?android:selectableItemBackground as the background. This enables the ripple effect animation when the user touches a cell, as seen in many Android apps now. You’ll get to see it in action soon. 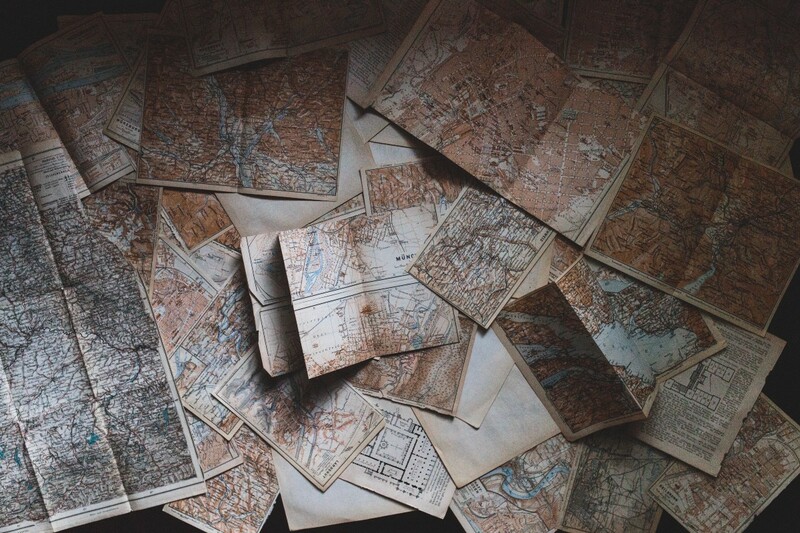 You’re going to use an adapter for the RecyclerView to bind data to the view. In the main/java folder, right-click on the package com.raywenderlich.android.travelwishlist package and select New\Kotline File/Class. Call the class TravelListAdapter. After adding this code, you will need to manually add the following import statement to the top of the file as Android Studio cannot automatically determine that this is the intended package. React Native Architecture : Explained! 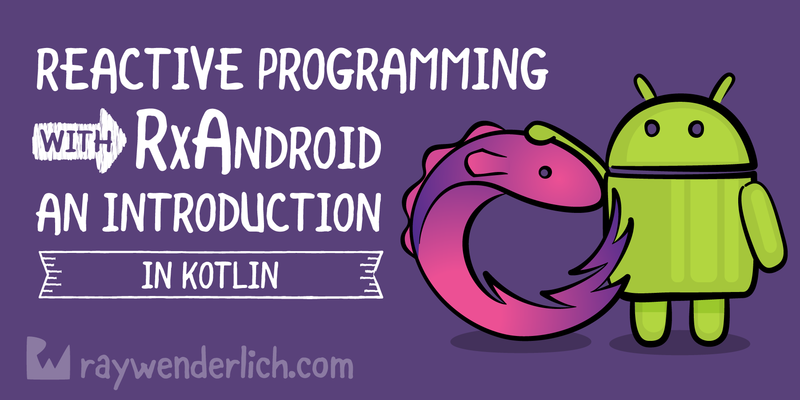 Learn about how Reactive programming is a whole new paradigm using RxJava and RxAndroid in Android with Kotlin.